From Sunday March 5 to Wednesday March 8 we will be exhibiting at the The Prospectors & Developers Association of Canada (PDAC) Trade Show in Toronto at the Metro Toronto Convention Centre. 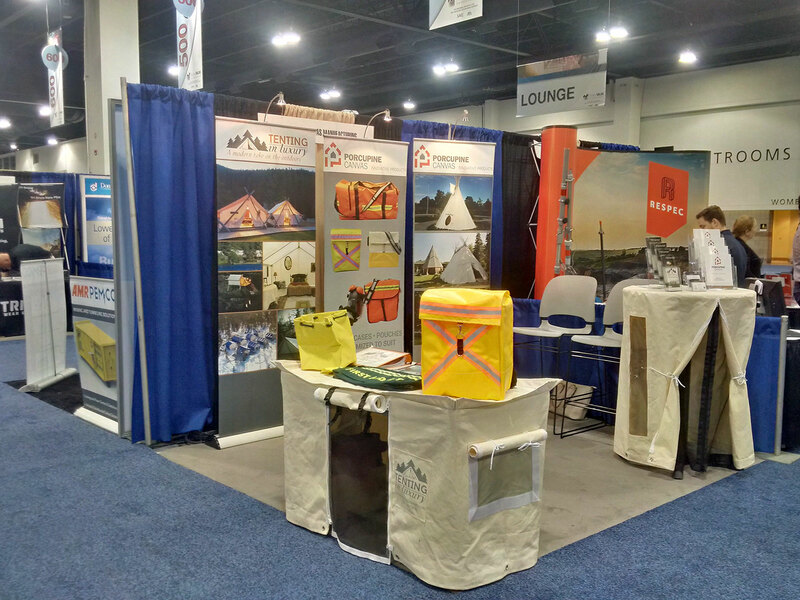 Stop by and visit us in the North section – with the Northern Ontario group to see first hand our line up of quality manufactured canvas bags, heavy duty tool bags, cases, pouches, bit buckets, health and safety supplies, tents, tipis and more. 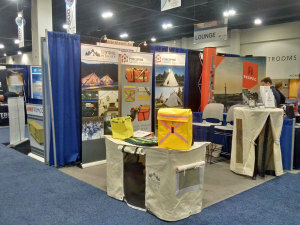 The PDAC International Convention, Trade Show & Investors Exchange is the world’s leading convention for people, companies and organizations in, or connected with, mineral exploration and finance. In addition to meeting over 900 exhibitors and 22,000 attendees from 125 countries, you can also attend technical sessions, short courses and networking events. The four-day annual convention held in Toronto, Canada, has grown in size, stature and influence since it began in 1932 and today is the event of choice for the world’s mineral and finance industries. © 2014 Porcupine Canvas. All Rights Reserved.